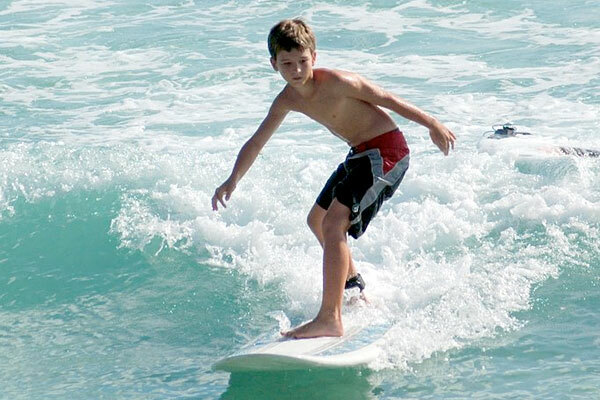 We offer you to participate in a 5 day surf schooling, that includes 10 hours of surf lessons. 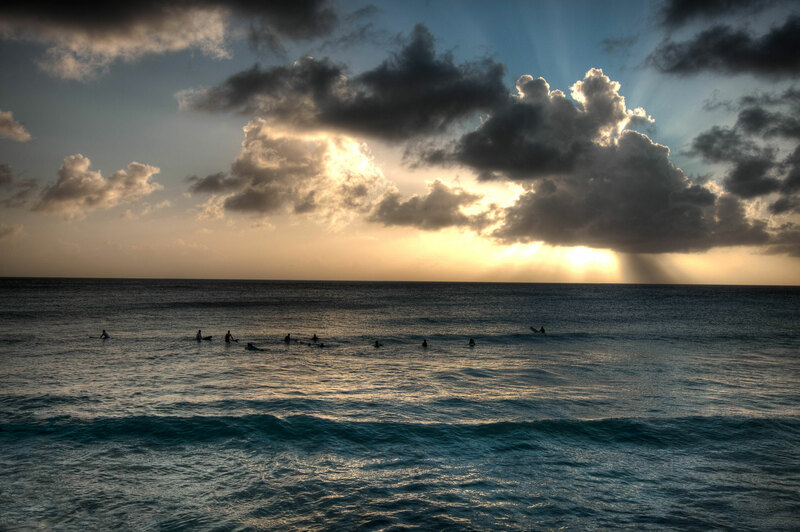 Our surf coach Zed shows you the best surf sports on Barbados and a full range of equipment is available to rent for those who love to surf on their own. 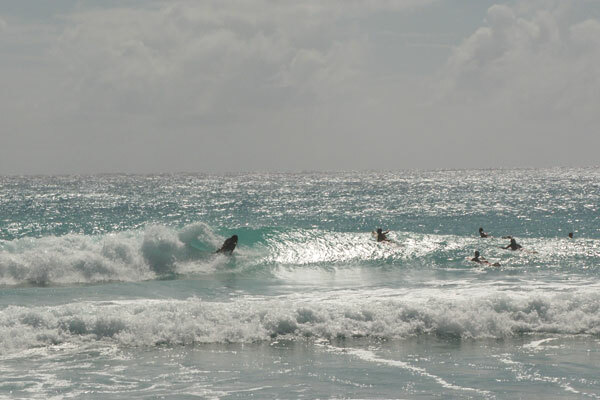 For advanced surfers we offer a guided-tour to get to know the whole island with its very own waves.en. 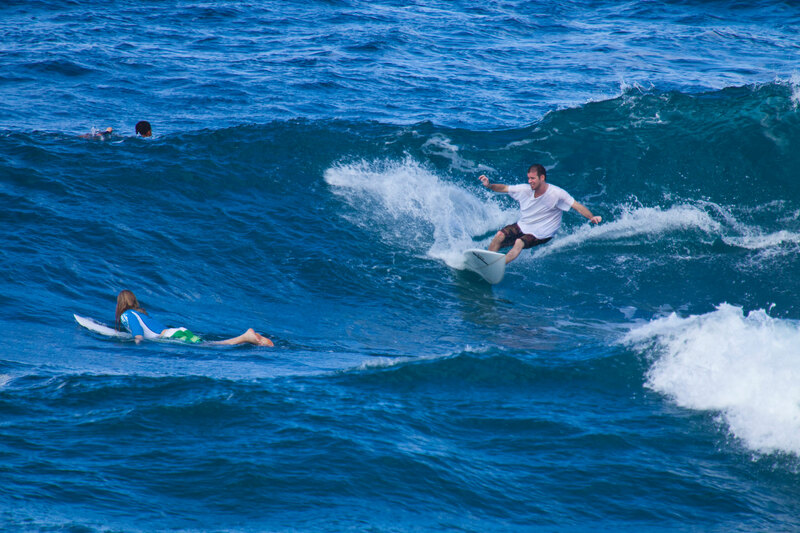 In course level 1 we start with 3-4 h practice per day to get into the basics of surfing. 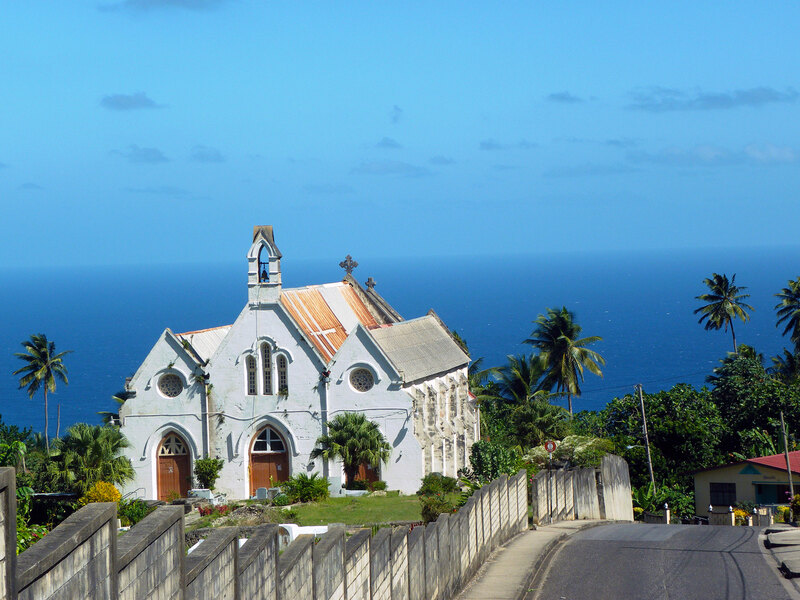 The practice part is supplemented by theory units from approx. 30 minutes per session to max. one hour and a video training with error analysis. 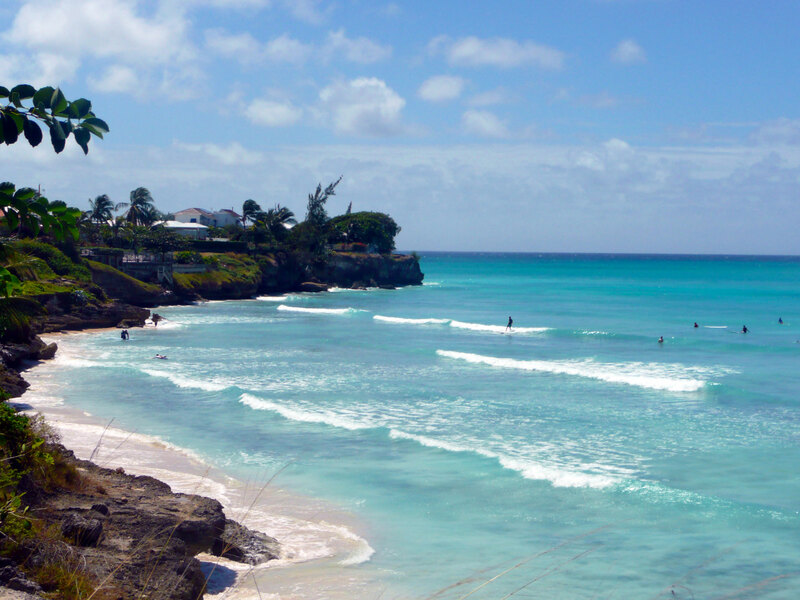 Course aim: Take Off and catching waves. Those who have already completed a beginner course, are not yet among the advanced students may build optimal in the intermediate courses to already learned. The Intermediatekurse set individually to where you have stopped, and fresh to your knowledge. 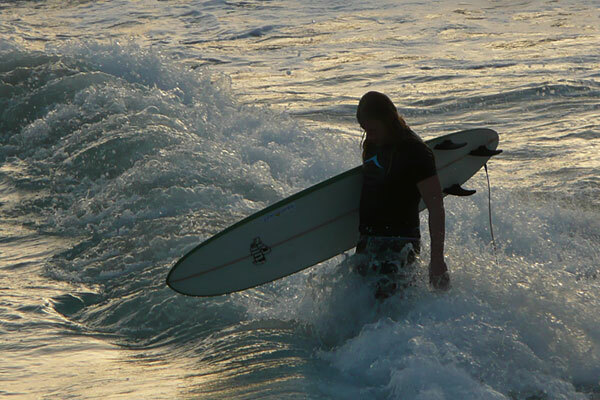 bring greater depth issues in theory and practice, you continue on your way to the autonomous and independent surfers. Rider requirements are safe behaviour in shoulder-high waves, a save take-off and knowledge of the line-up priority rules. The focus is on learning and improving of maneuvers. Early Morning und Sunset Sessions round off the day. Additional course goals will be defined at the binning.